Visit my site often to see new listings in the area. Ready to start your home search? Click Here! Several markets are experiencing very low inventory, and now might be just the right time to sell! to prepare their homes for sale prior to going on the market. Contact me anytime anywhere to discuss your real estate wants and needs. 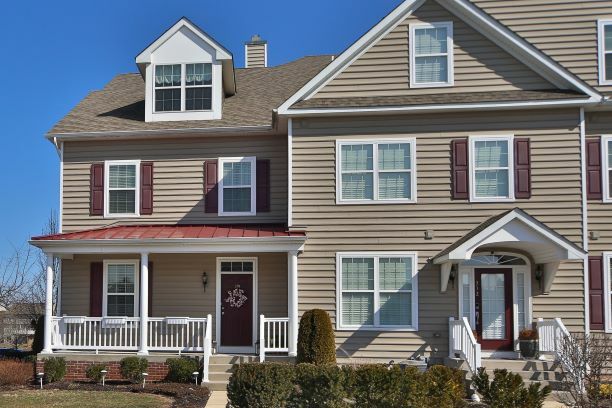 3 Bedroom, 2.5 Bath Townhouse Style Condo in Bedminster Hunt. Immaculate! Beautfully Appointed! Great Location! Finished Basement! 4 Bedroom, 2.5 Bath Colonial in Hearthstone. First floor office, Kitchen open to Family Room, Fenced-In backyard with paver patio and plenty of trees for privacy. Huge master with his and hers walk-in closets and sitting room. Sought-after Central Bucks schools. Walk to Hansell Park. Offered for $3,250 Month. Contact me for a tour.